President Donald Trump made a sarcastic remark about Representative Ilhan Omar on Saturday, just a day after one of his supporters was arrested for threatening to kill her. Speaking at the Republican Jewish Coalition’s annual convention in Las Vegas last week, Trump referenced a controversy that involved Omar, one of the first Muslim women to serve in Congress and a freshman Democrat. Patrick Carlineo Jr., 55, was arrested on Friday after calling Omar’s office and threatening to take violent action against her. Though Carlineo sounded angry, he was willing to help when asked to spell his name and give his phone number, according to an affidavit by the Western District of New York. When arrested, Carlineo stated, “he was a patriot, he loves the president and that he hates radical Muslims in our government,” the same report says. 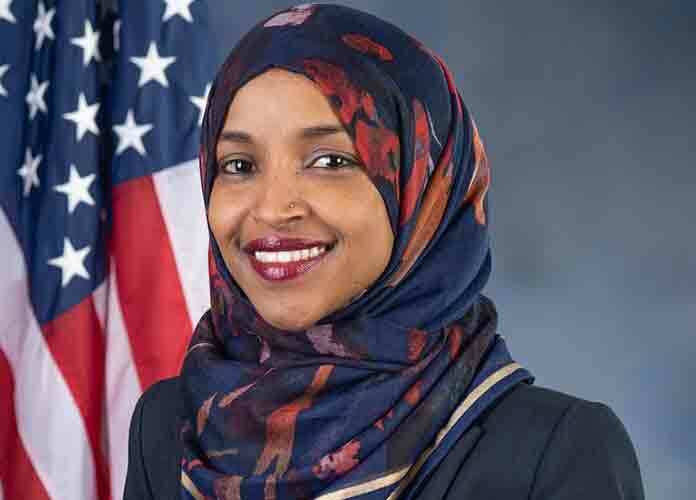 In February, one of Omar’s tweets sparked a controversy due to its alleged anti-Semitic nature. Commenting on a tweet from journalist Glenn Greenwald that slammed House Minority Leader Kevin McCarthy (R-Calif.), Omar implied that McCarthy’s pro-Israel stance was motivated by money, which received backlash from the Jewish community. Omar immediately issued an apology. Trump’s speech is part of a larger effort to end the decades-long support that the Democrats have had from the Jewish community. Trump also has started promoting “Jexodus,” a presumed wave of Jewish voters leaving the Democratic Party due to its alienating Jewish voters and tolerating anti-Semitism. But many political commentators point out that Jexodus is not real. “If there’s anything that is likely to cement the relationship between the Democratic Party and the Jewish community, it’s the presidency of Donald Trump,” Rep. Adam Schiff (D-Calif.) told CNN’s Jake Tapper on State of the Union.